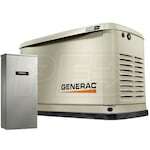 There is a huge difference between an ordinary 17kW standby generator and the best 17kW home standby generator. 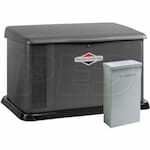 We've compiled Top 10 lists of best-selling, top-rated and expert recommended 17kW standby generators. 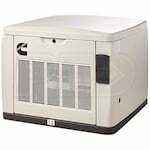 Electric Generators Direct experts compiled a list of the best selling, top-rated and recommended 17kW home standby generators to help consumers make a purchase.